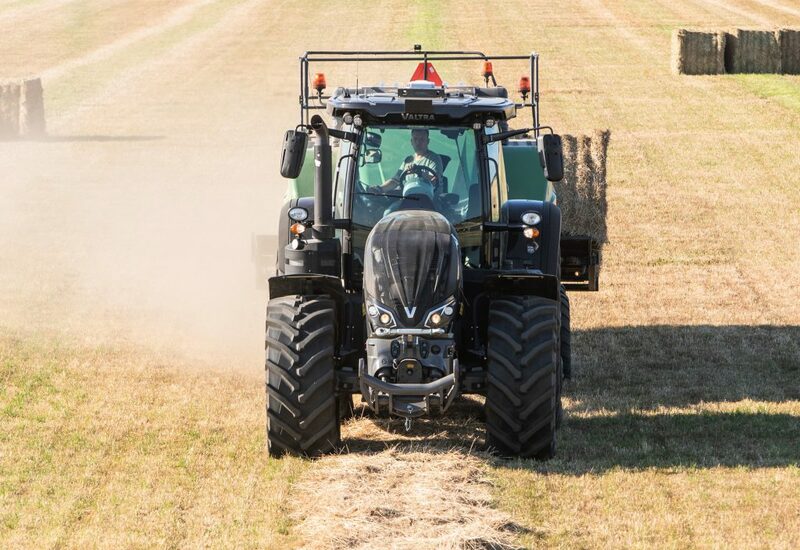 Valtra is updating its N, T and S Series tractors (above 130kW) to Stage 5 emission standards this year. At the same time, several new features will be introduced – designed to improve operator comfort and reduce the overall cost of ownership. 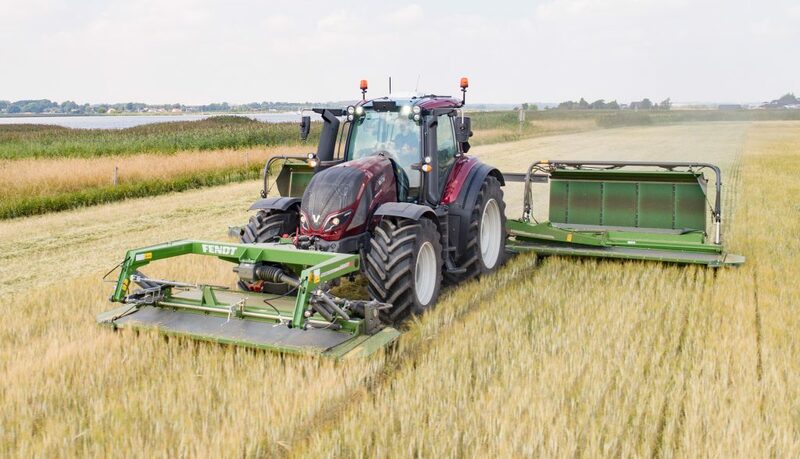 Starting this month (January), T and S Series tractors will be produced as Stage 5 compliant versions. Production of Stage 5 compliant N Series tractors will begin in spring for N174 models and in the autumn for N134 and N154 models. The new models are powered by LFTN-D5 AGCO Power engines (with SCR technology). Thanks to hydraulic lash adjustment, the new engines apparently run more smoothly than before. Engines in N and T Series tractors continue to be free of exhaust gas recirculation (EGR) technology. On S Series tractors the level of EGR is reportedly kept below 15%. 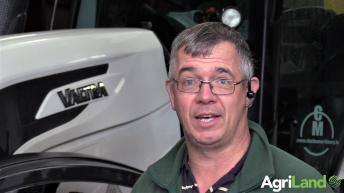 Valtra says that the design of N, T and S Series Stage 5 models has been adapted to accommodate the larger after-treatment installations. The tractors are also now equipped with an updated LED tail-light assembly. New colour options are available from the factory. A second terminal is now available for SmartTouch models in the N, T and S Series line-ups. 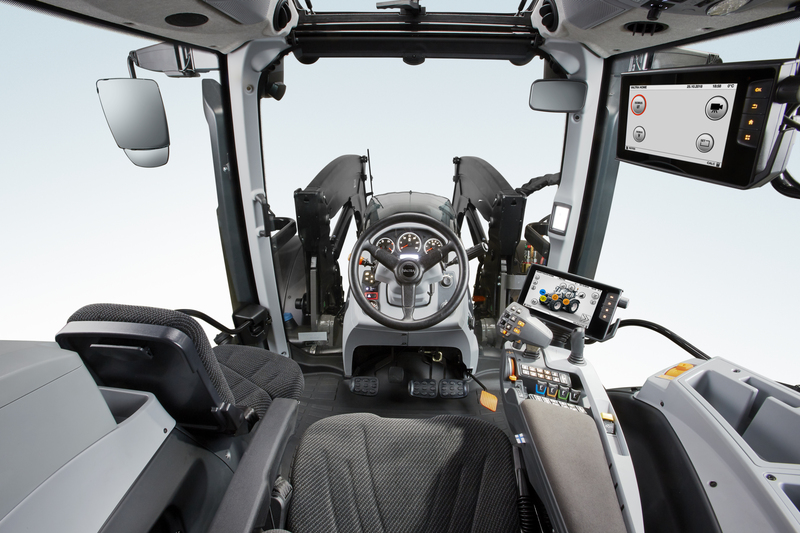 The terminal, which can be installed anywhere in the cab, can be used as a display for ISOBUS implements; to access and manage Auto-Guidance and related field management options; or to access an external camera. The same terminal is now also available as an option for N and T Series Active and HiTech models – bringing added complexity to more basic specification models. 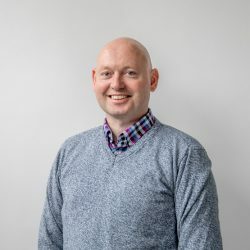 “Valtra SmartTouch has been received incredibly well thanks to its intuitiveness,” commented Mikko Lehikoinen, vice-president of Valtra’s marketing division. Already today, we deliver 40% of T Series tractors with Auto-Guidance.